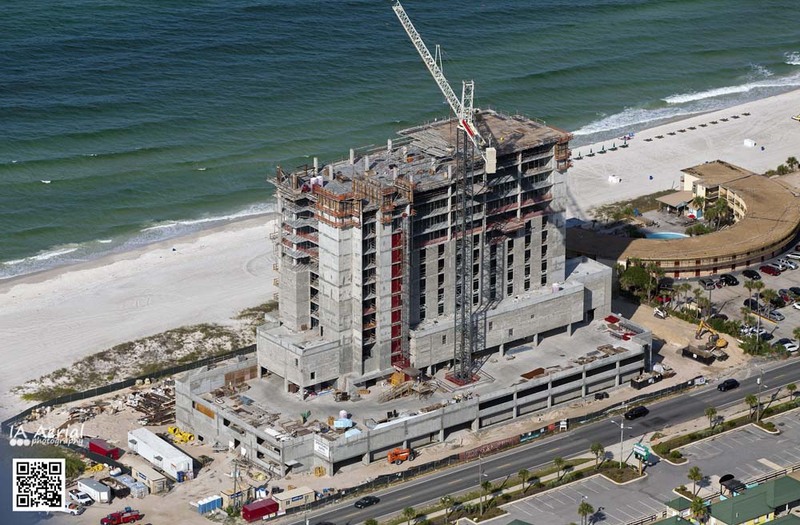 Bayside Structures has over 40 years combined experience in commercial concrete construction. Services include all aspects of the concrete shell from initial design and cost consultation to the project’s final pour. An uncompromised commitment to safety, quality, budget and schedule set Bayside apart from the competition. We are committed to quality service and to personal attention while building long term relationships with our valued clients. We are successful only when you are successful. Hard work and an undying commitment to the needs of our clients make Bayside Structures a great company to work with. We will meet or exceed your expectations.